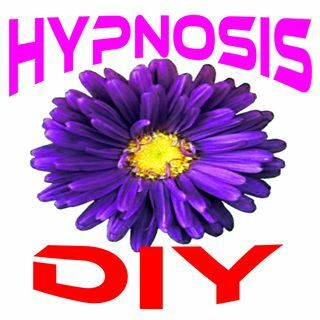 Hypnosis places you in a state of calm. Just imagine you're falling into a fluffy cloud but all your ... Maggiori informazioni senses are awake and enjoying this profound sense of relaxation. It is during the state of meditation that you can get in touch with your inner resources to make desired changes or just quiet your mind and chase anxiety away.